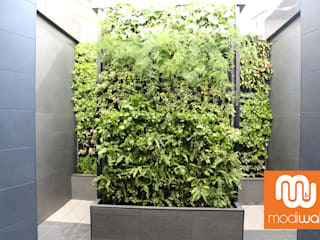 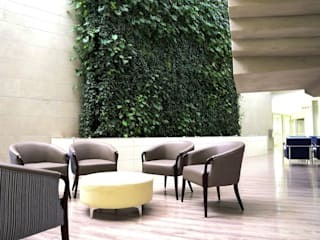 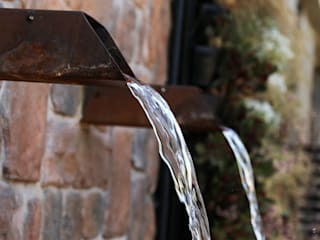 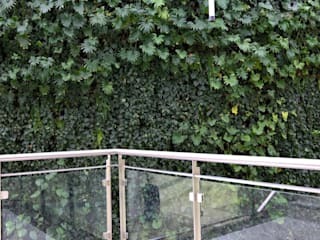 The Modiwall Vertical Garden System is a unique, patented modular green wall product that allows anyone to easily create their own vertical garden. 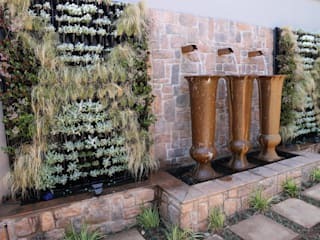 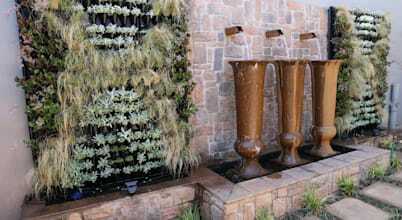 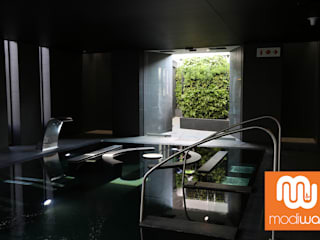 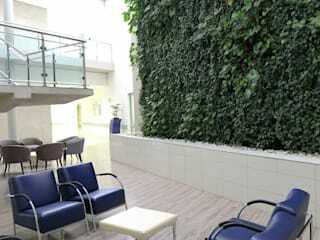 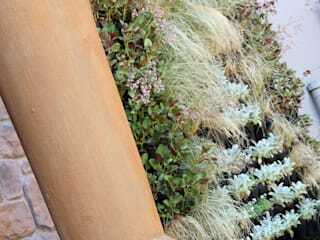 You can build any size or shape of vertical garden, to fit in any space you have available. 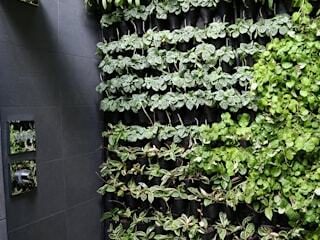 It's quick and easy, and best of all it takes care of the plants for you.